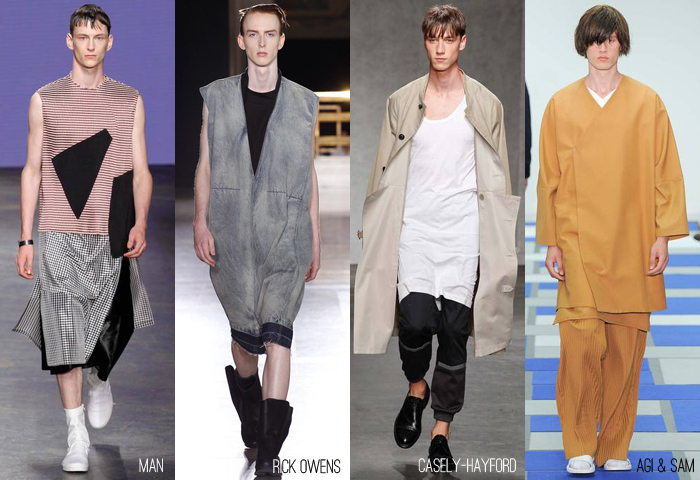 It seems mens tunics are continuing their presence on the runway. 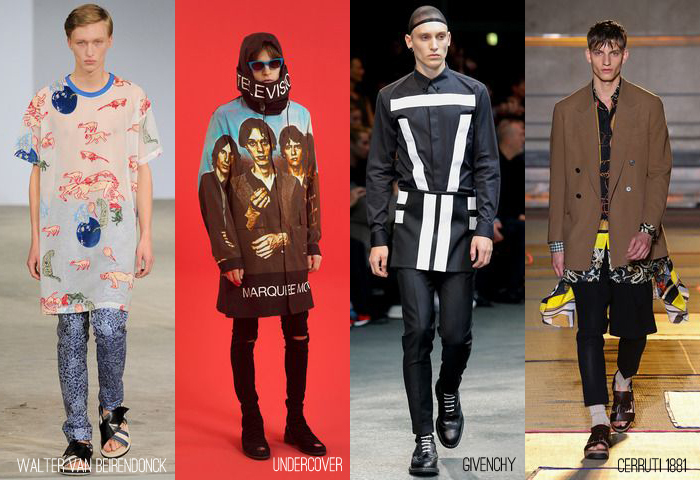 Some of these have a very masculine edge shown with pants or leggings. Others border on “dresses” but “men don’t wear dresses” so we’ll call them tunics. 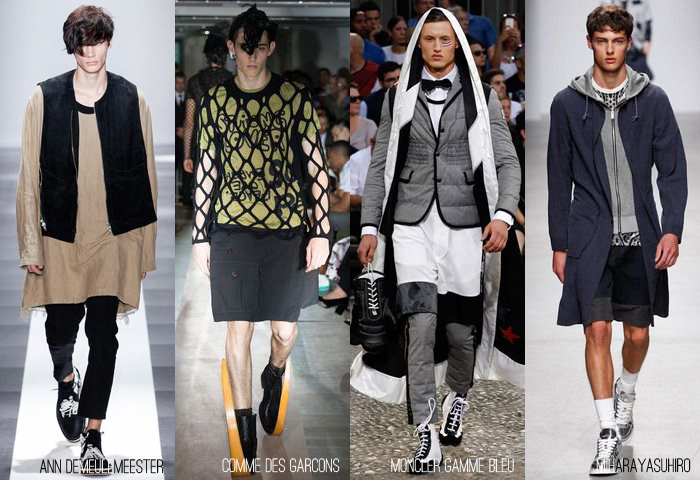 As the evolution of fashion continues, I see more and more men cozying up to this freedom and not worrying about it hindering their masculinity.